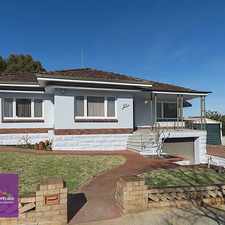 4 Mccartney Crescent is an eight minute walk from the Armadale Line and the Thornlie Line at the Victoria Park Stn Platform 2 stop.  4 Mccartney Crescent has a Walk Score of 49 out of 100. This location is a Car-Dependent neighborhood so most errands require a car. 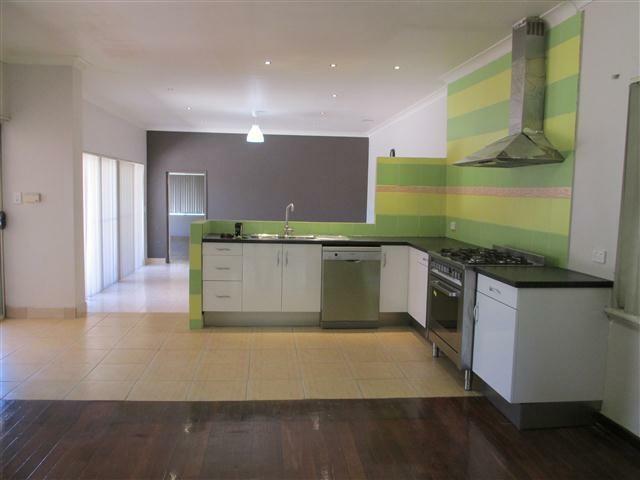 This massive 4 bedroom 2 bathroom home offers amazing space for the entire family! 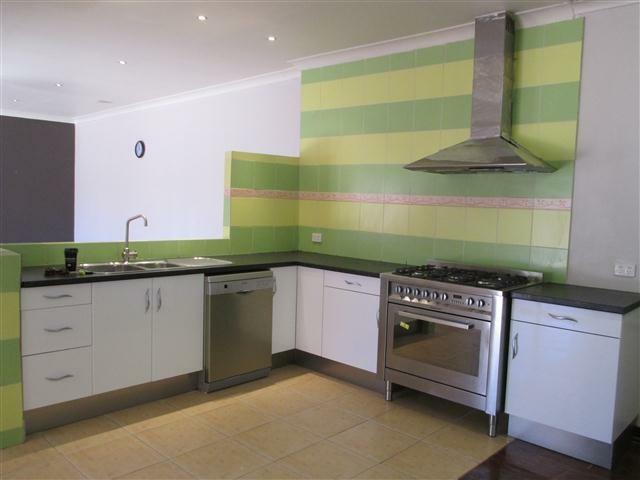 Spacious kitchen with loads of cupboard space, 90mm oven, gas cooktop & dishwasher - all stainless steel. Kitchen over looks the sunken living area. This living area has double doors opening out to paved outdoor area. 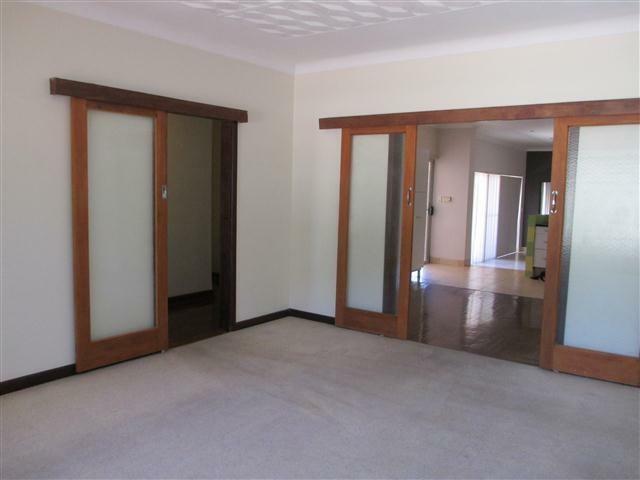 Huge master bedroom at the rear of the property with a large ensuite and sliding door to the rear yard. Ensuite includes bath with removable shower head, plus additional separate shower & toilet. Down the hallway you will find the remaining bedrooms, all good sizes. One with wall to wall mirrored built in robes and the others with wardrobes. Laundry opens to the undercover patio area. 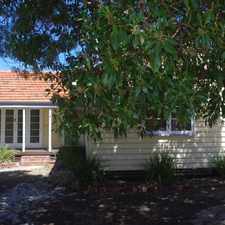 This property is very low maintenance, most of the rear yard is paved with only a few fruit trees at the rear of the property. The well manicured front gardens and lawn are reticulated. 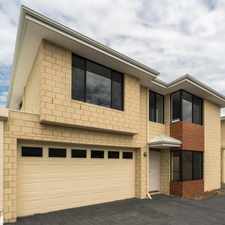 *Ducted evaporative air conditioning to 3 bedrooms, kitchen and lounge room. To be noted- Carpets and blinds are being replaced. Please register your interest online in the below fields in order to receive details for future home opens, if you require further information on the property please contact Ray White Urban Springs Leasing on (08) 9277 3555. Explore how far you can travel by car, bus, bike and foot from 4 Mccartney Crescent. 4 Mccartney Crescent has good transit which means many nearby public transportation options. 4 Mccartney Crescent is in the Lathlain neighborhood. Lathlain is the 23rd most walkable neighborhood in Perth with a neighborhood Walk Score of 70. Great Location! 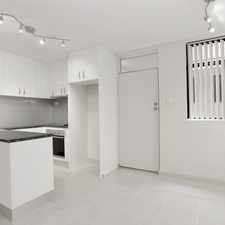 2 bedroom + sleep-out home!!!! !